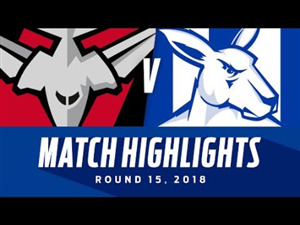 Racing and Sports provides on a daily basis the most comprehensive form, ratings, statistics, analysis and race day coverage for Australia, New Zealand, Singapore, Hong Kong, South Africa, UK, Ireland and selected French meetings. 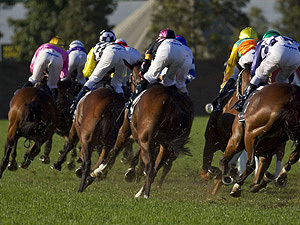 The site offers readers' free horse racing tips, form and news items from Australia and international race meetings. These free services can be accessed through our main racing page. Form for nine different countries is available by clicking through to Racing Information where users have full race fields along with form and punting tools such as neural algorithms and customised worksheets at their disposal. 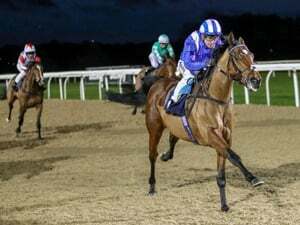 Displayed on the site is the latest racing tips and horse racing news that feature prominently on the main home racing page. Immediately upon arriving at the main racing page, users are greeted with our free daily racing preview of what we consider the best wagering prospect for the day. 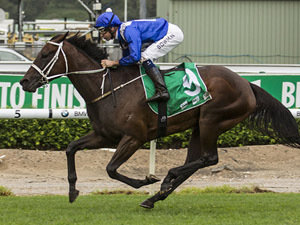 More written analysis discussing both Australian and international horse racing can be found in the Race Previews area. 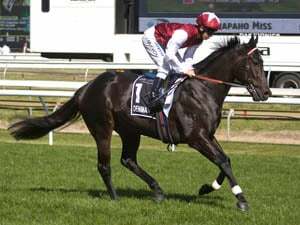 Additionally, we also supply the best free tips for both metropolitan and country horse racing Australia. The Racing and Sports news department places strong focus on the free content it provides and looks to provide the best and most informative thoroughbred information. 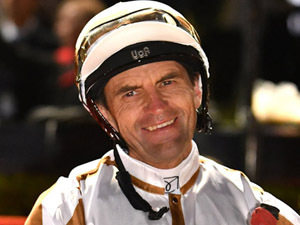 Clicking through to the Racing News area from the main racing page, all the latest Australian racing news is available. National news is supplemented by further free racing content viewed under our Industry Updates, Latest Betting News, International and Racing Around sections. 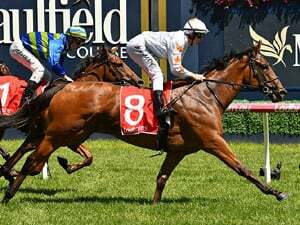 If your looking for free horse racing tips, news or general thoroughbred information, Racing and Sports can provide it, free, both for Australian thoroughbred horse racing and the international stage. Cabinet this week considered its response to the ‘Messara Review of the Racing Industry’ as well as advice from the Ministerial Advisory Committee (MAC) on Racing. “The New Zealand racing industry is in a state of serious decline,” Peters said. “The Coalition Government supports the overall intent of the Messara Report and is committed to reforms. We know we have the grass, the race animals, and the people to help the industry achieve its potential. The first Bill, due to be enacted by 1 July 2019, will put into immediate effect a transitional governance arrangement. This Bill proposes the New Zealand Racing Board (NZRB) be reconstituted as the Racing Industry Transitional Authority (RITA) to drive the transition of the industry. “It is essential to have this transitional governance in place. RITA will have a legislative mandate that encompasses change management as well as the current business-as-usual functions and powers of the NZRB,” Mr Peters said. To the right follow the links for today's meetings or view the full form coverage for all meetings. Caulfield hosts Saturday racing for the third straight Saturday and we are back to a true rail for the Easter Cup meeting. A relatively quiet weekend in Singapore with a surprise winner on Sunday one of the horses to follow. 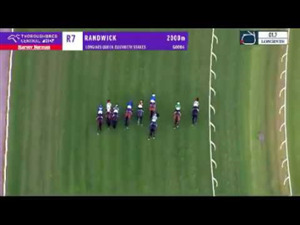 Verry Elleegant wins Australian Oaks Group 1 $1000,000 at Randwick, 2400m. Racing and Sports highlight our standout plays for Australian TAB meetings on April 17. 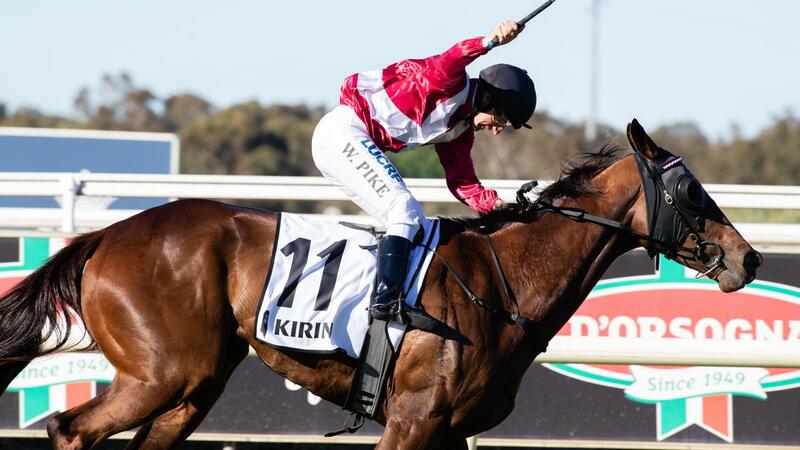 Racing Victoria has released its 2019-20 Race Dates following extensive consultation with race clubs and industry stakeholders. The NSW Racehorse Owners’ Association will support Spinal Cord Injuries Australia at Racing’s Night of Champions to be held on August 15. 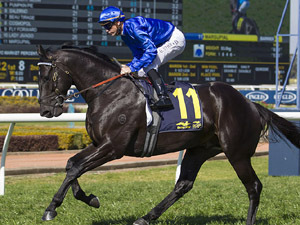 Selections, Best Bets, Blackbook and Trial Watch Reports for Warwick Farm on April 17. 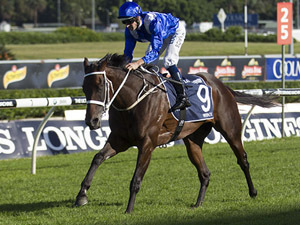 Selections, best bets, Trial Watch and Blackbook Reports for Randwick on April 3.